“New research trust fund fees are due July 31 (2018) from health insurers and the plan sponsors of self-insured plans. The fee is paid annually using Form 720, Quarterly Federal Excise Tax Return. The payment, paid through the Electronic Federal Tax Payment System (EFTPS), should be applied to the second quarter (in EFTPS, select Q2 for the Quarter under Tax Period on the “Business Tax Payment” page). The Patient-Centered Outcomes Research Trust Fund fee is a fee on issuers of specified health insurance policies and plan sponsors of applicable self-insured health plans that helps to fund the Patient-Centered Outcomes Research Institute (PCORI). The institute will assist, through research, patients, clinicians, purchasers and policy-makers, in making informed health decisions by advancing the quality and relevance of evidence-based medicine. The institute will compile and distribute comparative clinical effectiveness research findings. When did the PCORI fee go into effect? The PCORI fee applies to specified health insurance policies with policy years ending after Sept. 30, 2012, and before Oct.1, 2019, and applicable self-insured health plans with plan years ending after Sept. 30, 2012, and before Oct. 1, 2019. Learn more about Affordable Care Act Provision 6301. 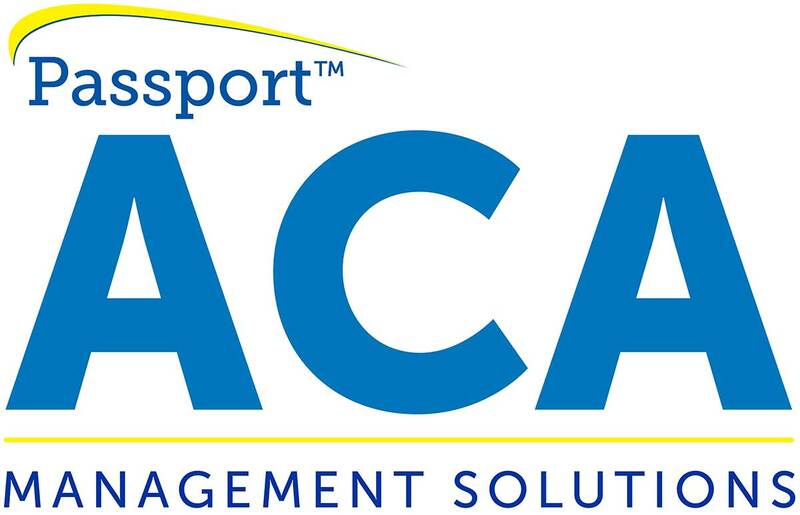 Or find out how to simplify Affordable Care Act compliance for your company with our ACA Software and Services.